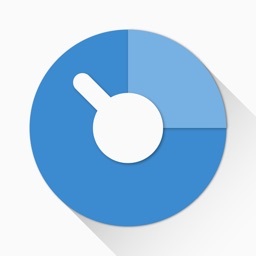 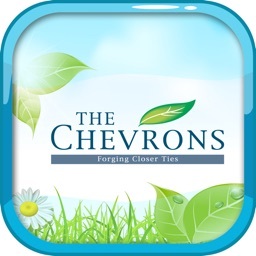 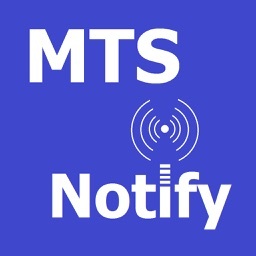 MTS Notify is a mobile application peripheral for the Member Tracking System(TM). 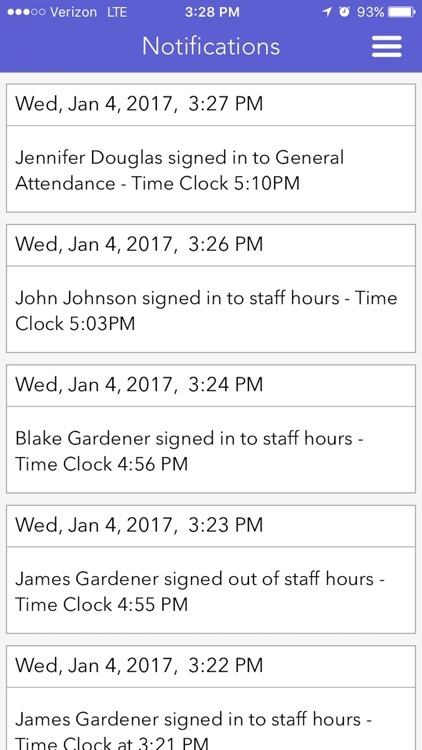 MTS Notify provides notification services for parents, guardians, administrators, and others needing real time information from facilities using the Member Tracking System. 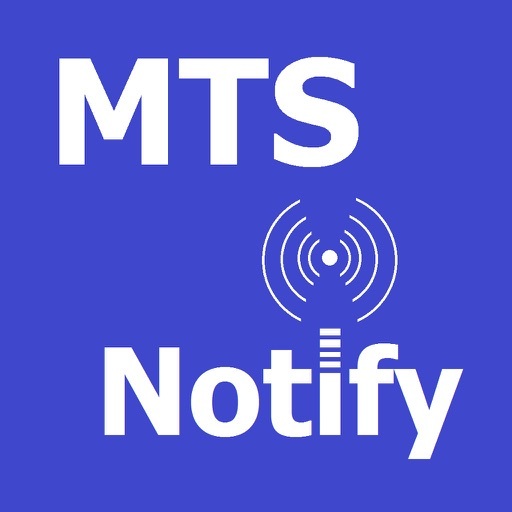 A daycare, before-school care, after-school care, or community center must be using the Member Tracking System(TM) to send messages to MTS Notify. 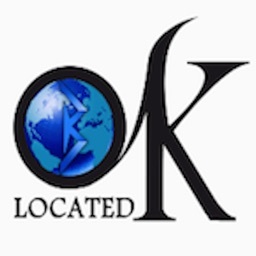 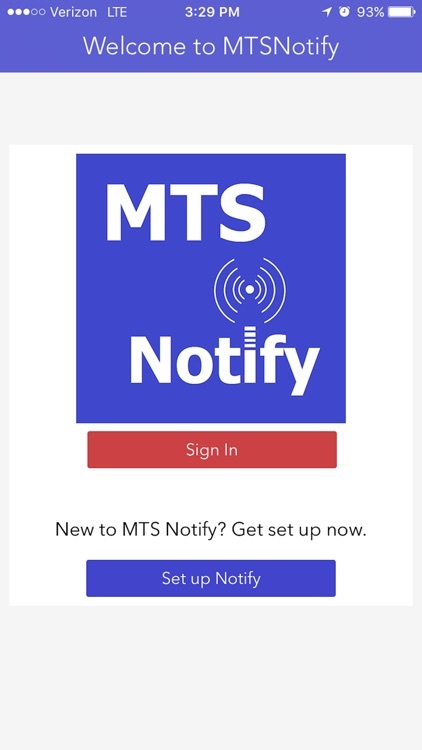 You can find the email address used to create your account from the profile portion of MTS Notify.